This is not the moon. This is a moldy sugar cookie. Sometimes I’m a vitriol spitting rapper. Sometimes I’m shy folky singer hiding behind my beard. Other times I’m a confident power punched soul screamer. But today, today I’m a moody, falsetto hitting, electrified, rhythm and blues band. I move at my own pace. I casually look up from my shoes and meet your glance and when no ones watching I confidently break into my stride. 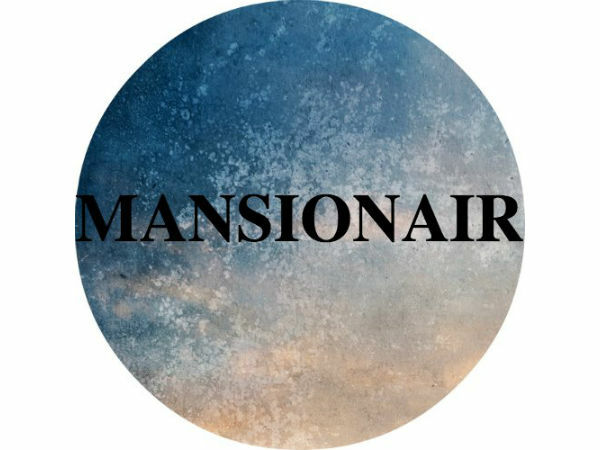 Mansionair’s EP Hold Me Down is the latest release to Chvrches Goodbye Records. The two songs, “Hold Me Down” and “Second Night” are the only releases to date. Those are the facts. Take a listen and enjoy the sounds from down under.